All London airports are well connected to The O2 via tube and rail services. Plan your journey at TfL.gov.uk. Flying into Stansted? 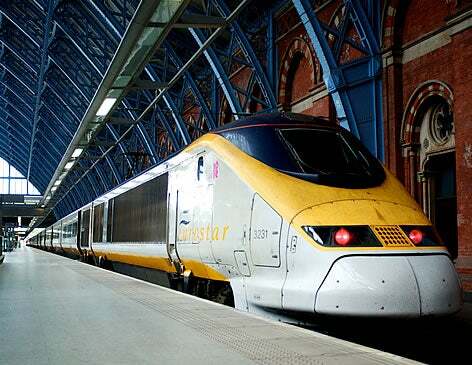 Book your Stansted Express tickets with our partner Greater Anglia. Use London City Airport or Biggin Hill for your private aircraft. Get a safe, reliable ride with a licensed partner-driver with the Uber app to and from The O2. It only takes a few taps to request your ride, and a partner-driver will be with you within just a few minutes. Please remember that booking private hire guarantees that your trip will be carried out by a licensed driver in a licensed vehicle.